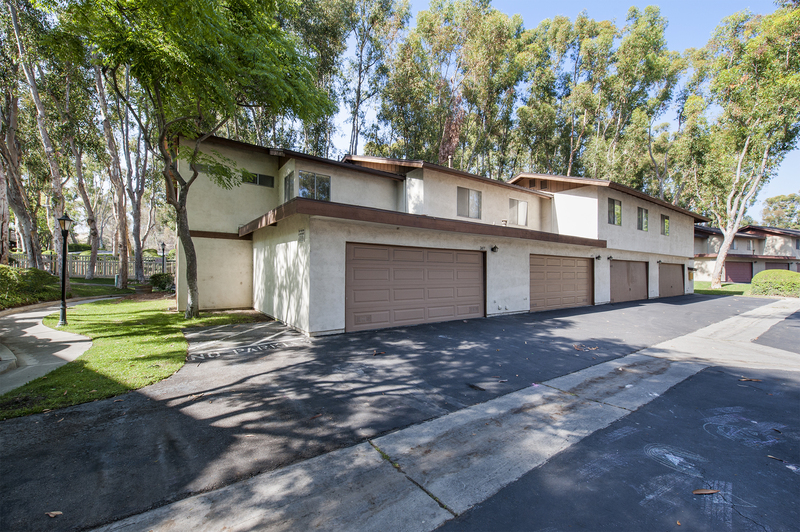 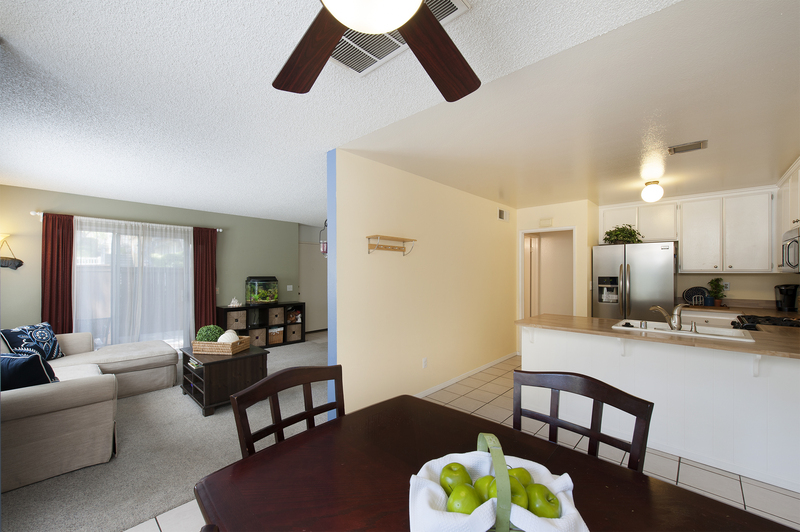 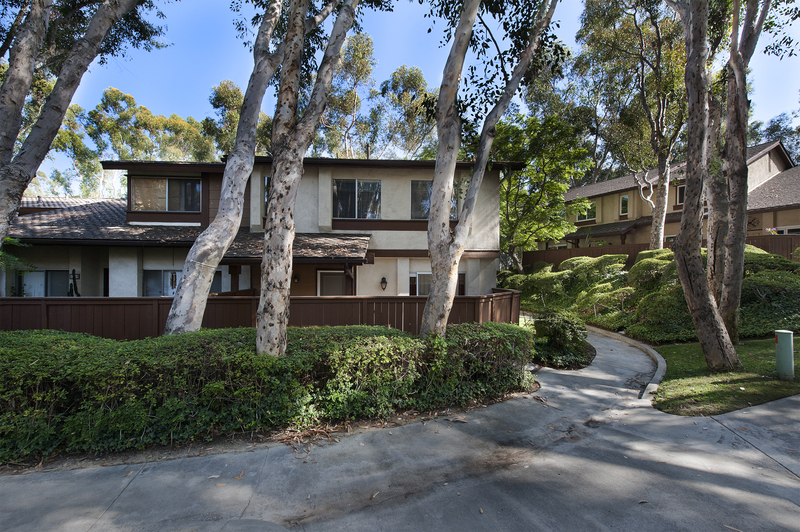 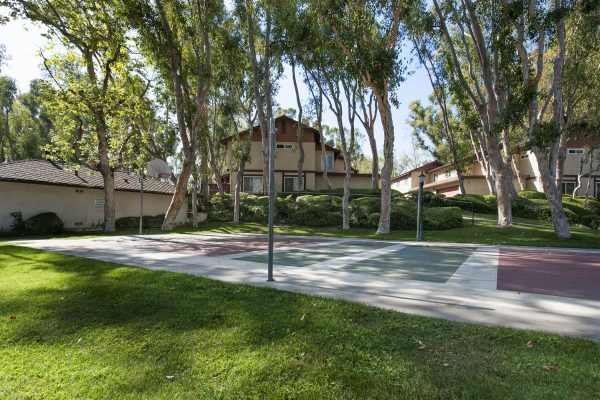 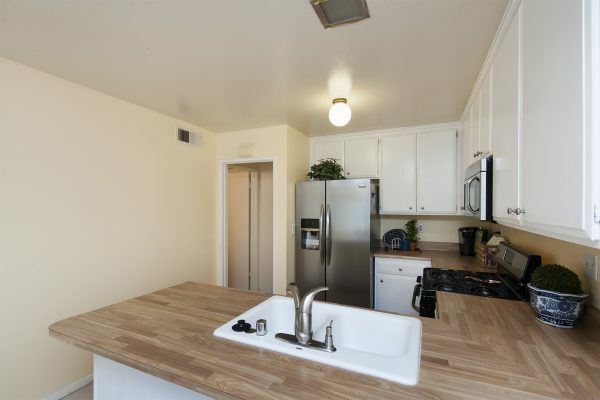 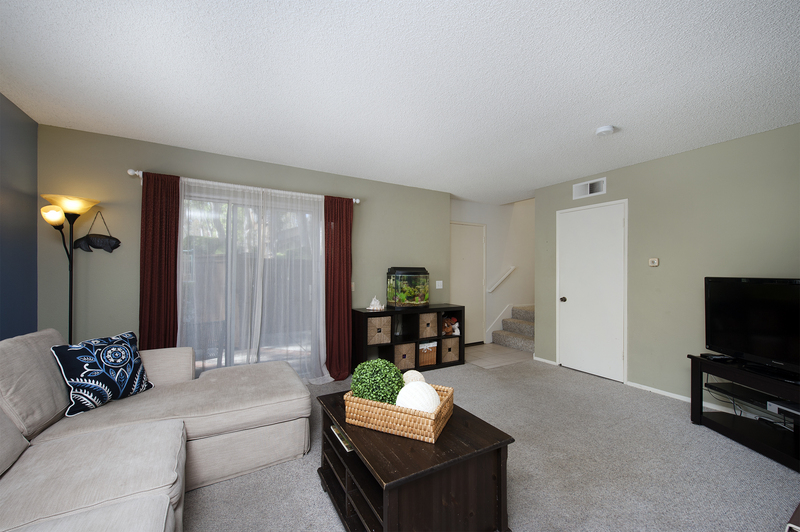 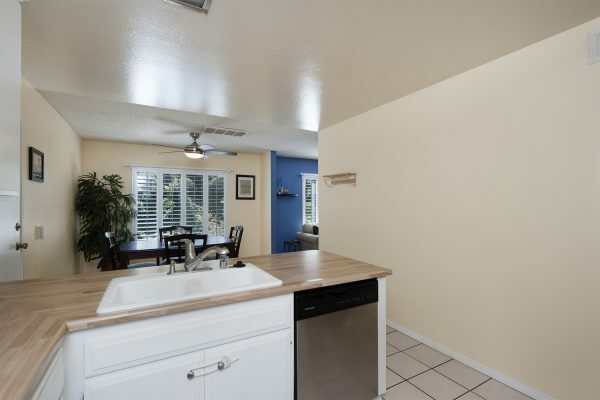 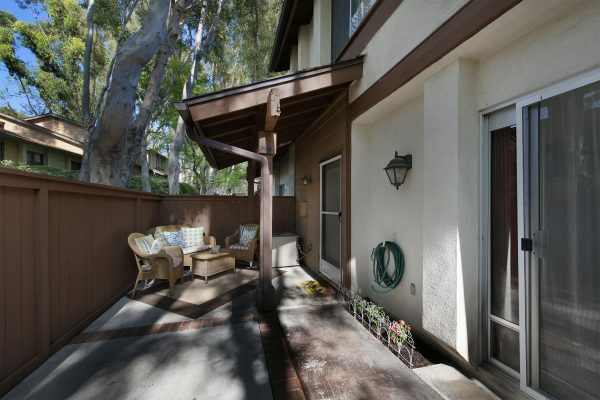 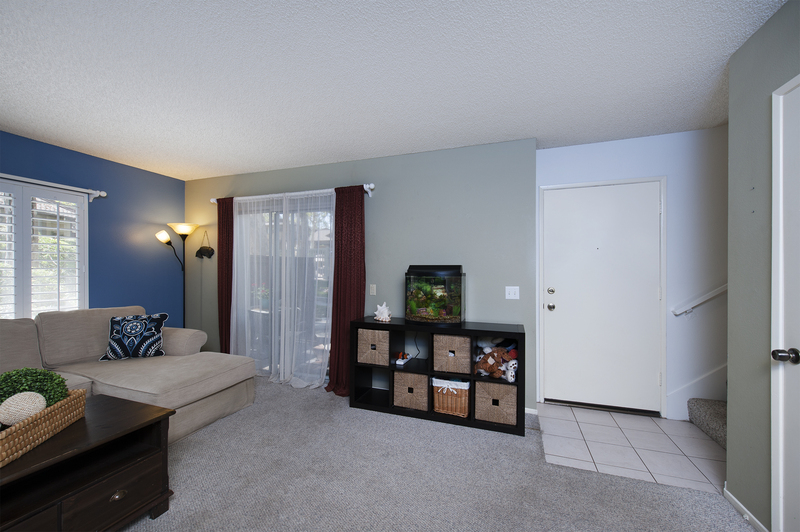 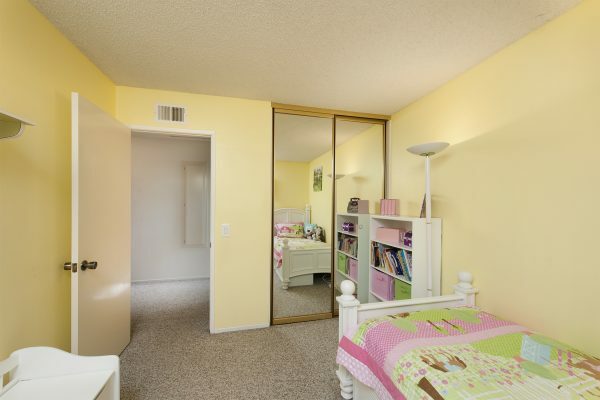 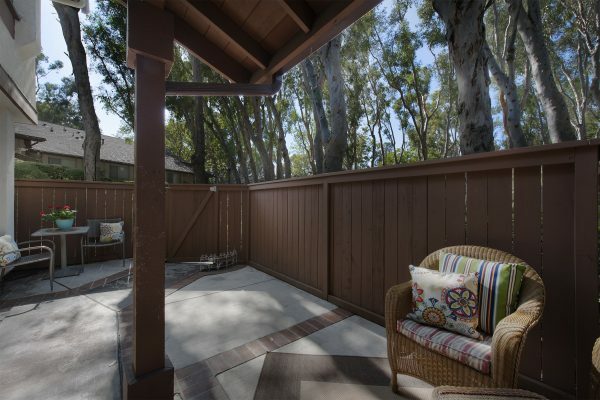 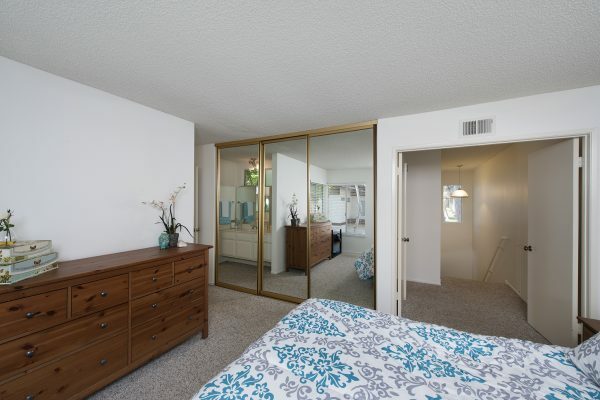 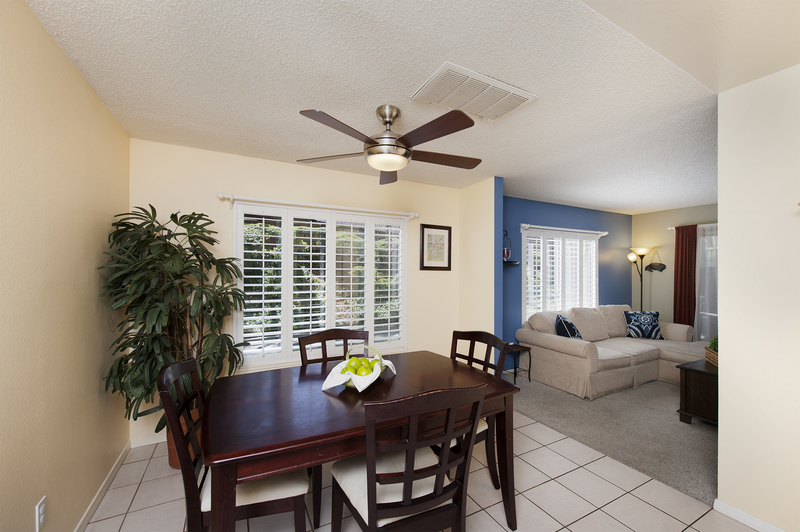 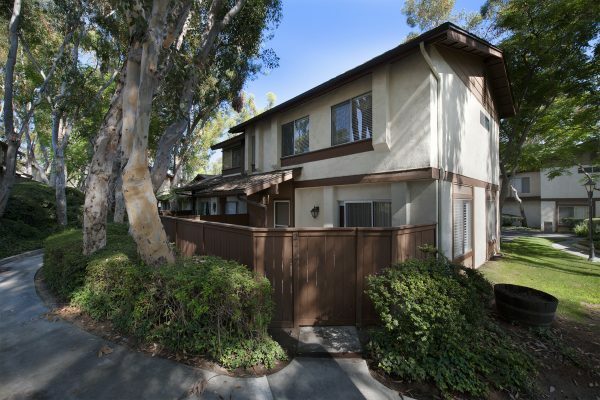 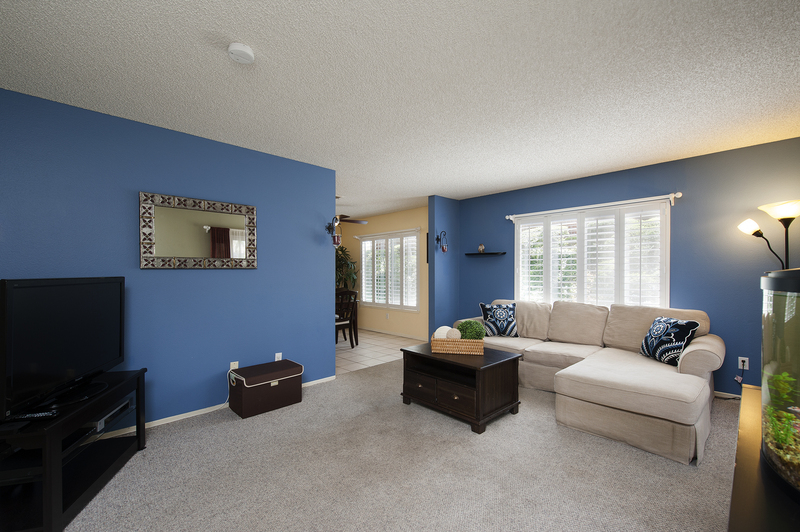 Park Like Living in the Fullerton Hills – Nestled in the Bluffs Community in The Coyote Hills part of Fullerton this end unit has much to offer. 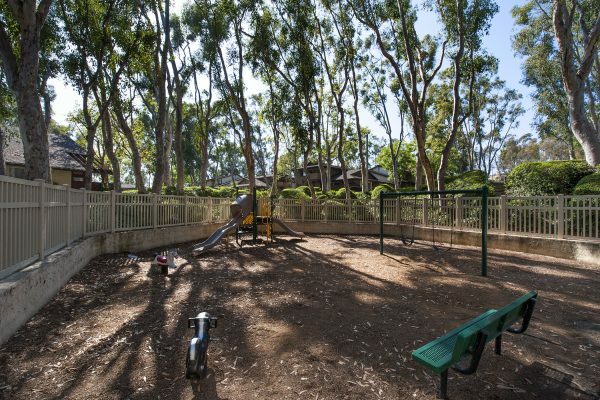 Location, Location, just steps from the Fullerton Loop trail system and with three nearby parks there is always a place to go for a hike or take your kids and dogs. 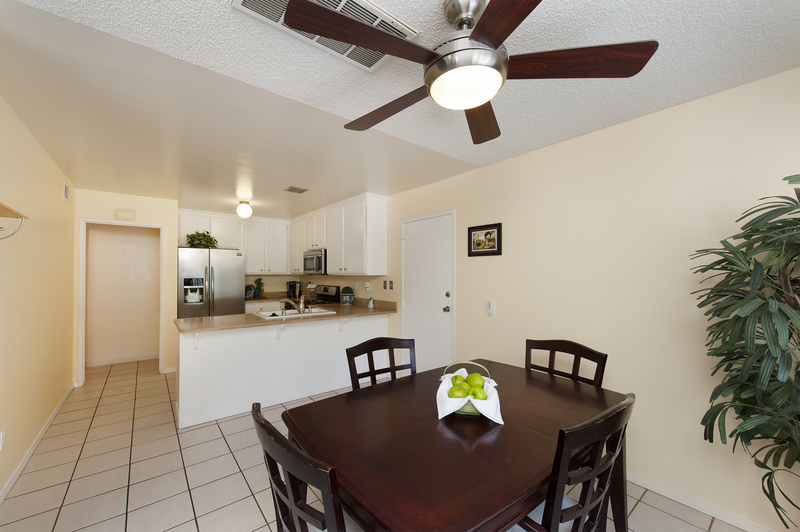 Shopping, theaters, and dinning destinations all are nearby. 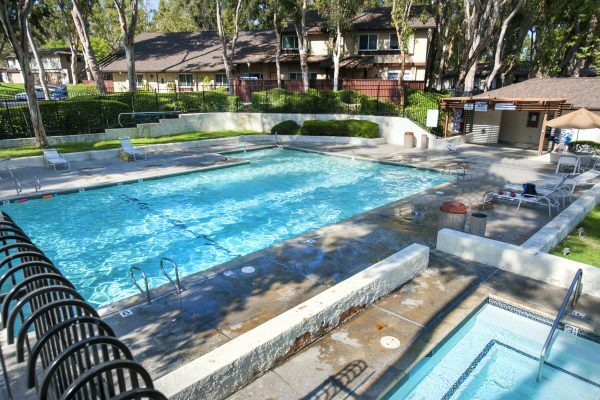 The Community has a pool, spa, playground, and sport court all surrounded by mature trees with green belts running throughout the grounds. There is also lots of street parking surrounding the community so your guests will have a place to park. 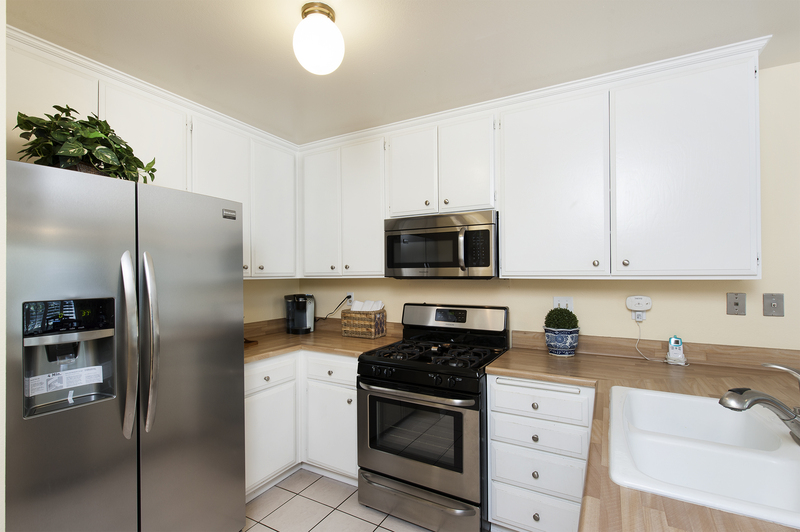 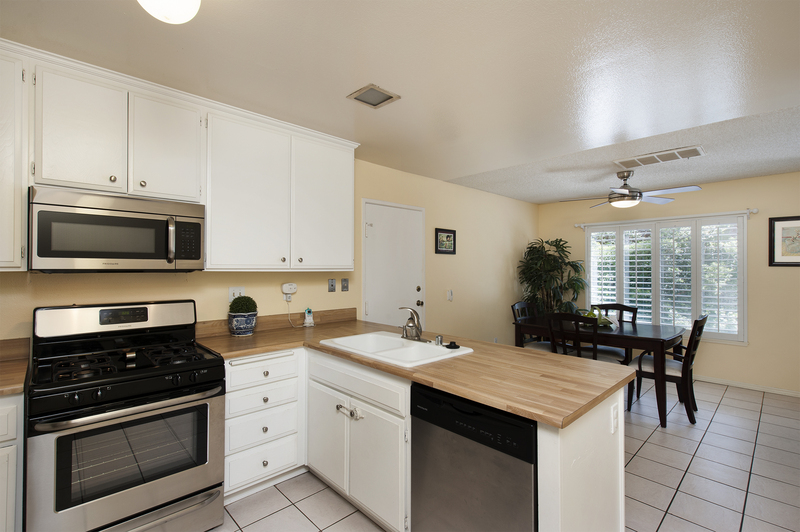 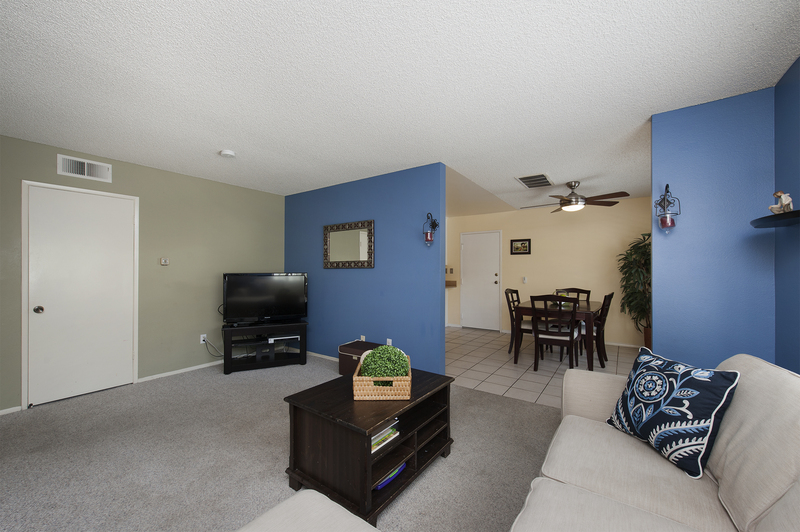 This light and bright end unit includes a well-designed floor plan and on the first floor has: An attached two car garage with laundry area, large gated front patio, living room with lots of windows and plantation shutters, dining room, kitchen, and ½ bathroom. 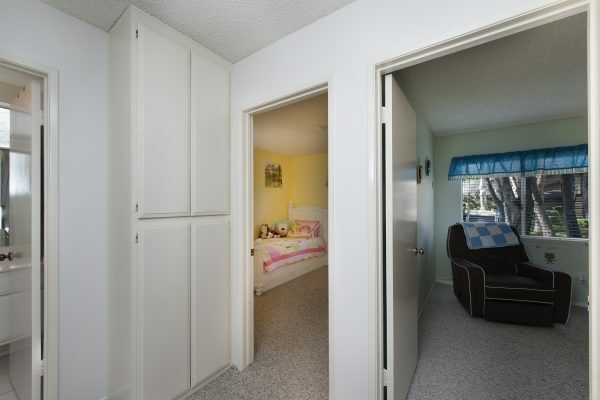 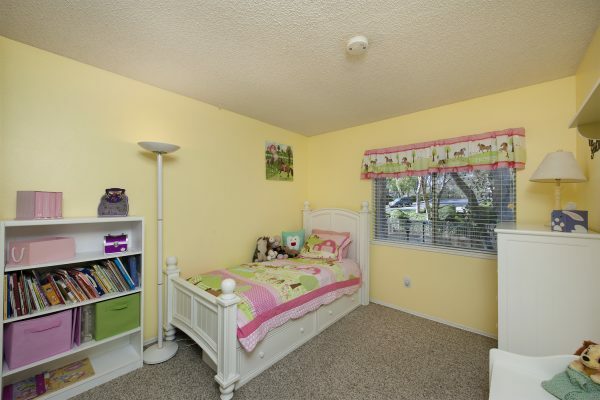 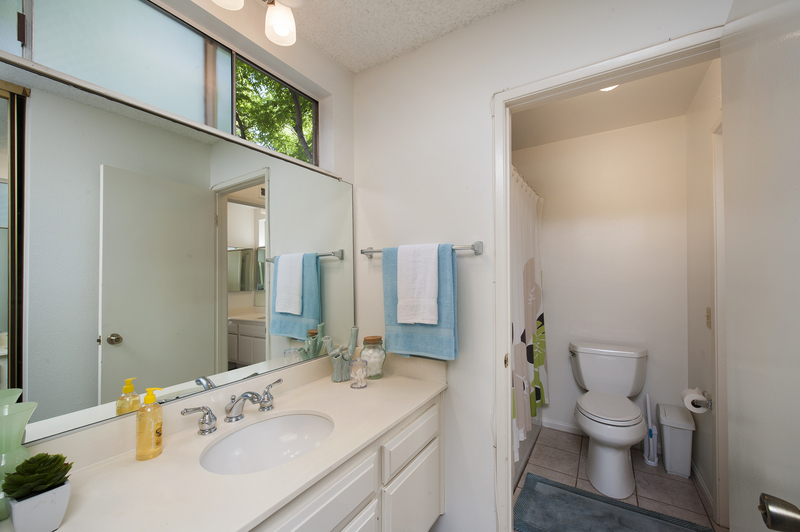 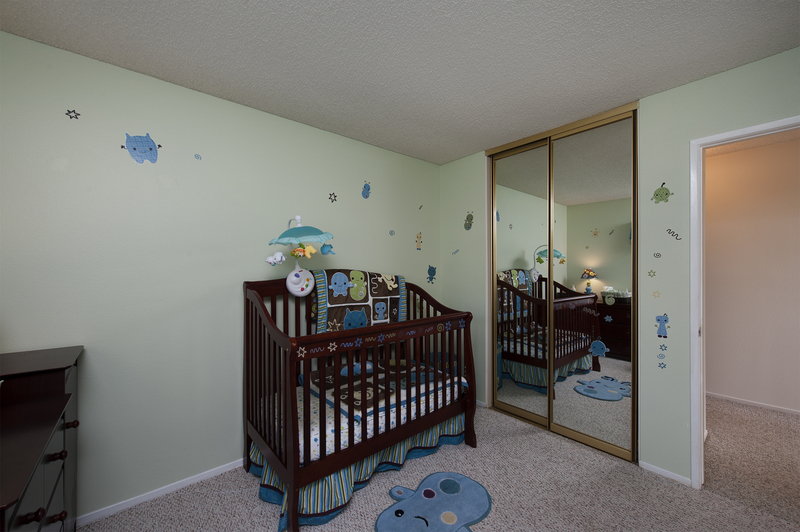 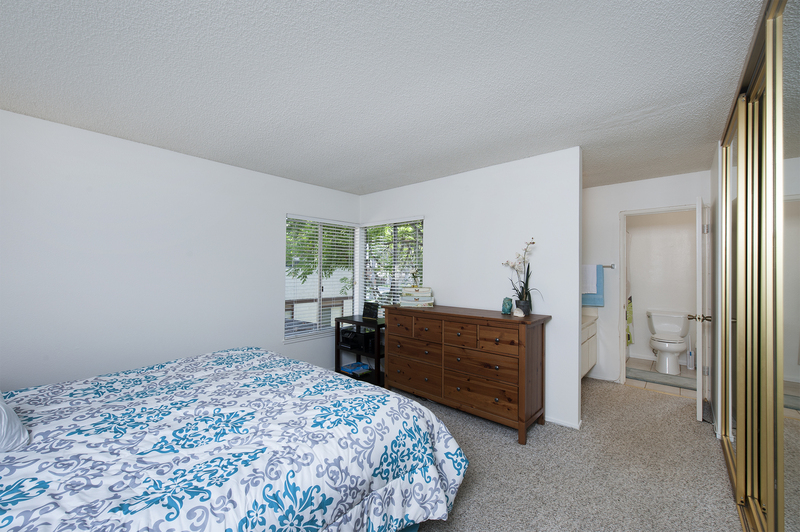 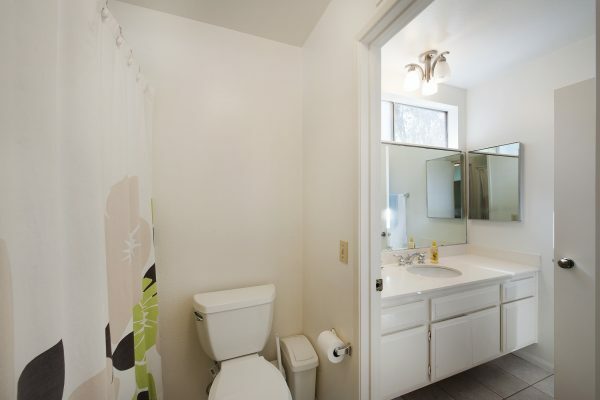 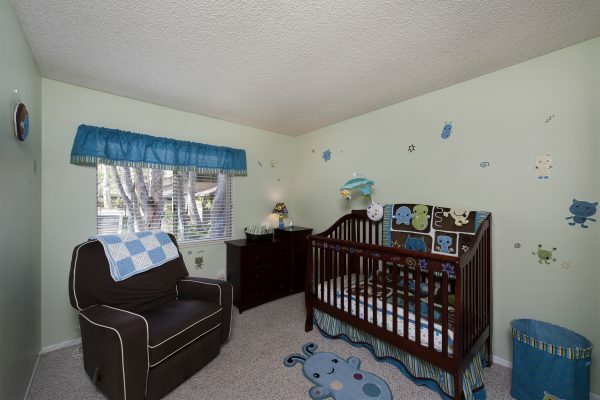 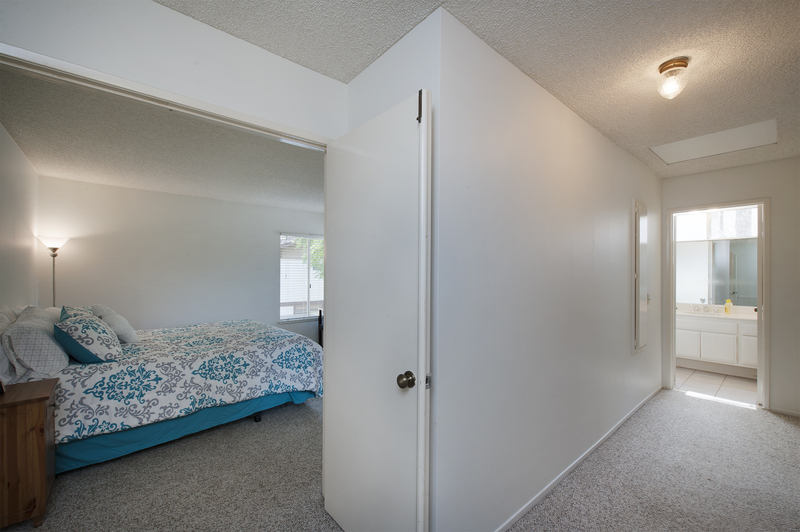 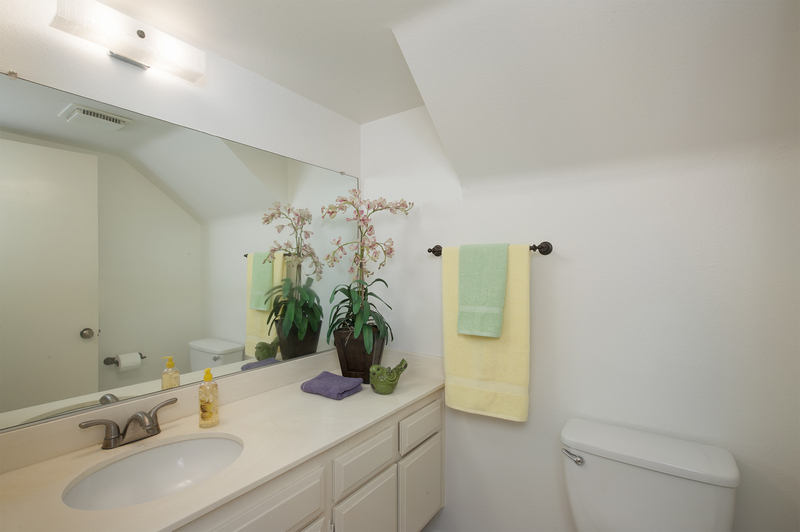 The second floor includes: Three bedrooms and a large bathroom with two separate sink areas. Don’t forget the outstanding schools – Sunset Lane, Parks and Sunny Hills High School.